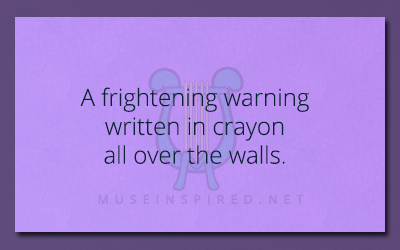 What’s the Story – A frightening warning written in crayon all over the walls. What's the Story - Dandelions and the bleached bones of a horse. What's the Story - The last house on the street where the body was found. What's the Story - The beeping. The endless beeping.